Sometimes, I like to show what the photo was before I got my little hands on it.. also, up close details that get lost in the over-all piece. 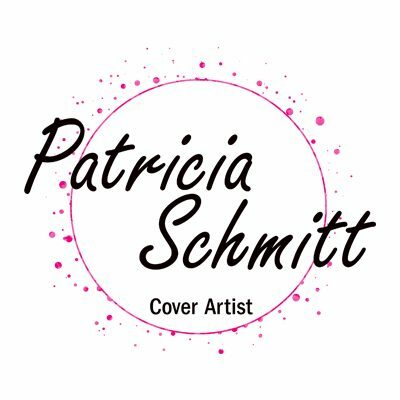 I get a ton of questions about how I do my art.. this helps show it a little bit. 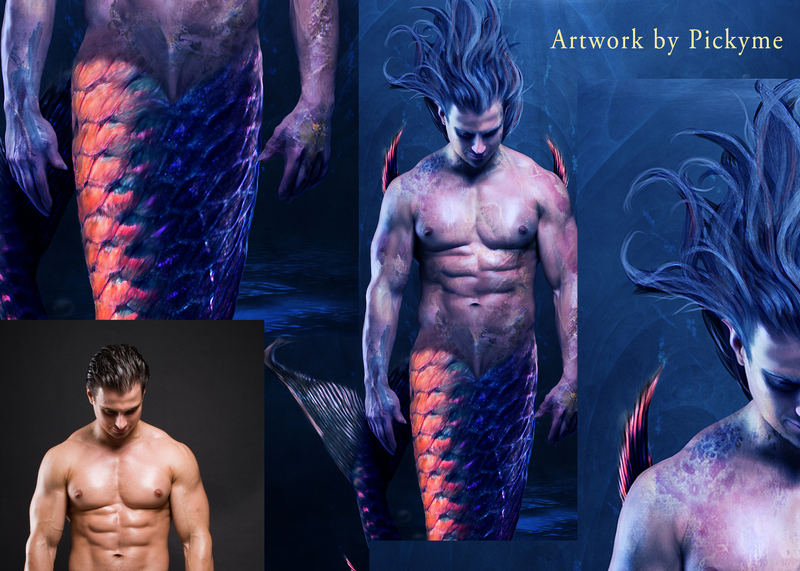 I love to paint over the models, my brain goes into relax mode.. so here are the details from My Merman piece.. 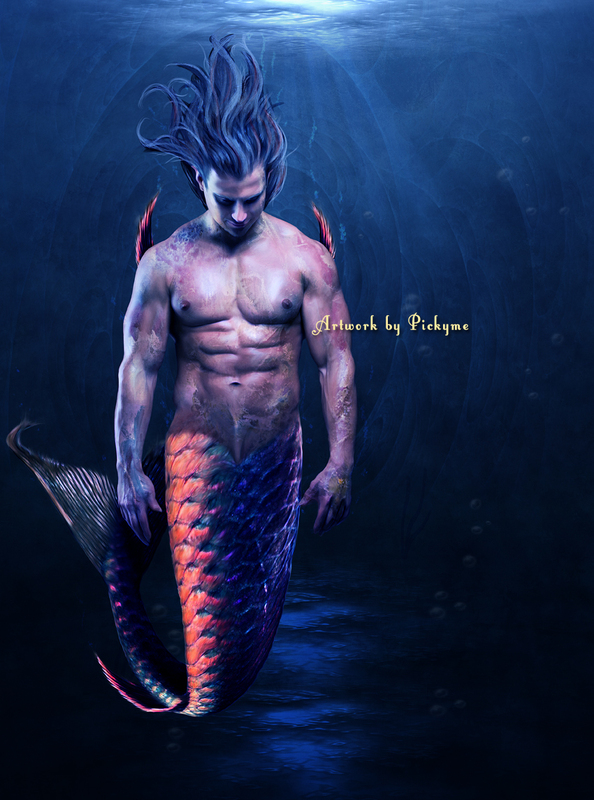 Previous postMermen make me wet!